None of us are ready to give up Fairy Tales. The good news? 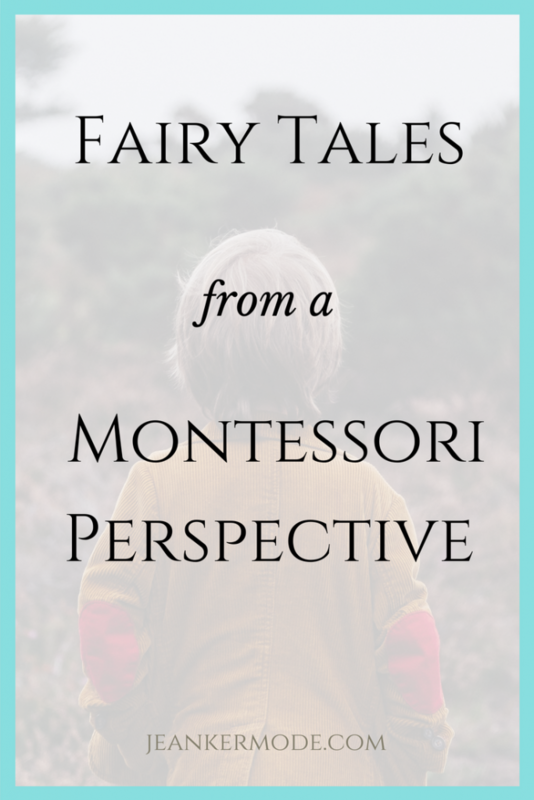 When you understand why Montessori teaches what it does about reality and fantasy, you find out that Montessori and Fairy Tales actually go together quite nicely. It’s a myth, but an understandable one. 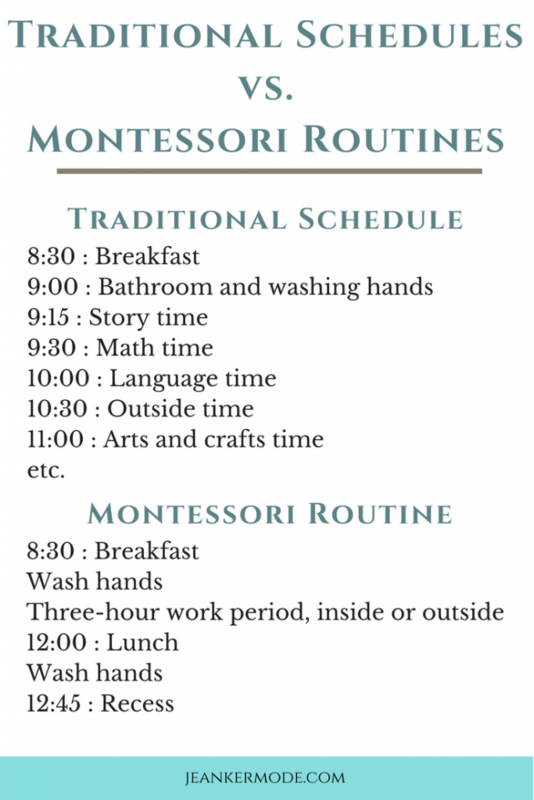 Montessori kids don’t play My Little Pony, they slice bananas and polish candlesticks. They don’t read books about Lightning McQueen, but books about seasons and snakes. What’s the deal? Don’t we want to encourage our children’s natural and beautiful imaginations? I’m pretty sure the highlight of my childhood was finding the lovely note, written on the soft bark of a tree, that a fairy [aka my neighbor] left me in my yard. For about 23 beautiful seconds I believed that a fairy knew my name and wanted to be friends. Don’t we want this delight for our children? The short and sweet answer is, yes! We do want to encourage imagination in children, and we do want them to delight in mystery. 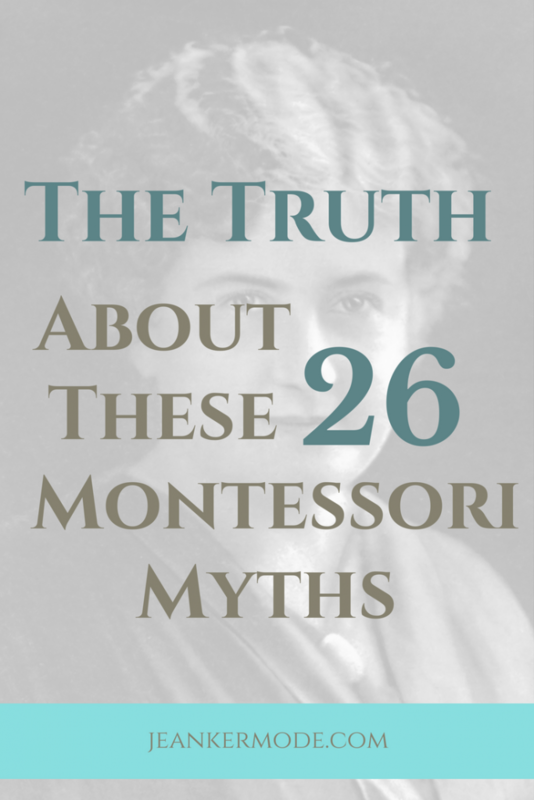 So why don’t we read fairy tales and play imaginative games in Montessori classrooms? Do I have to give them up? 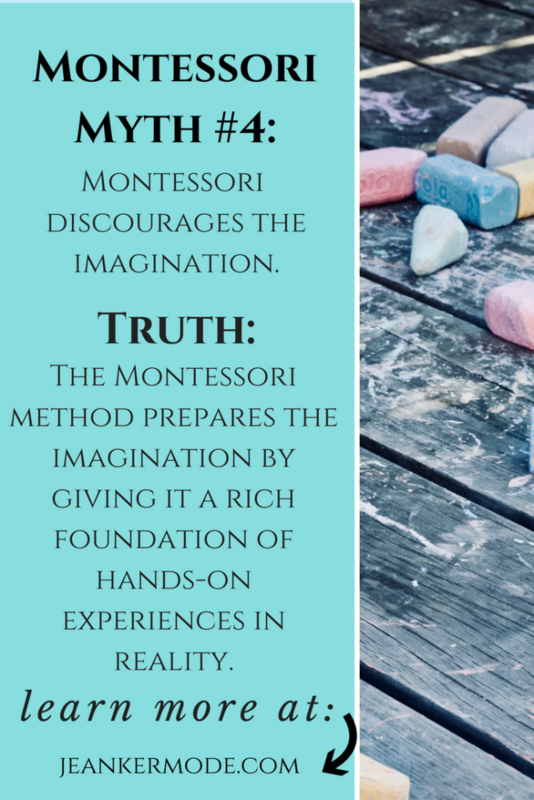 Safe to say Maria Montessori believed in the power and importance of the imagination. She even writes that without it, we cannot be intelligent. That’s because the imagination goes hand in hand with our ability to make mental abstractions. In other words, without the imagination, not only would our lives be boring, but we wouldn’t be able to do math in our heads, or make arguments, or think about the solar system. 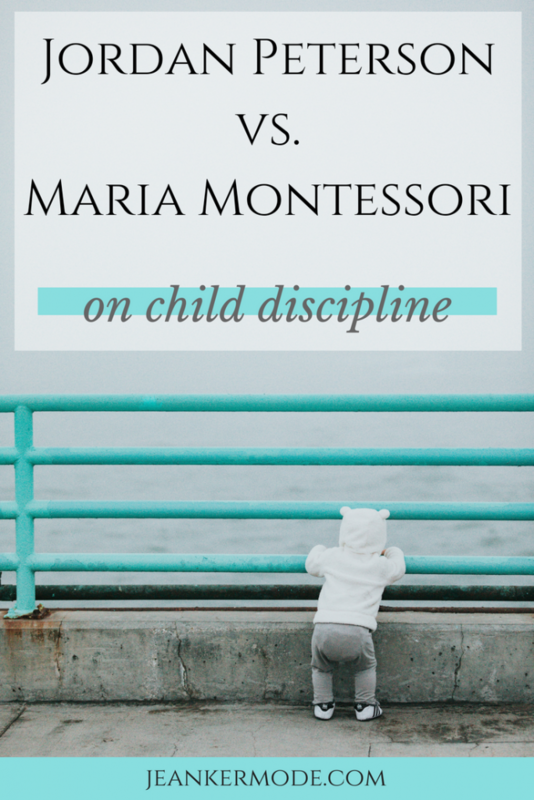 So, if Maria Montessori was all about the imagination, why are Montessori schools so down on it? Well, actually, they’re not. They just have a different approach. As usual. 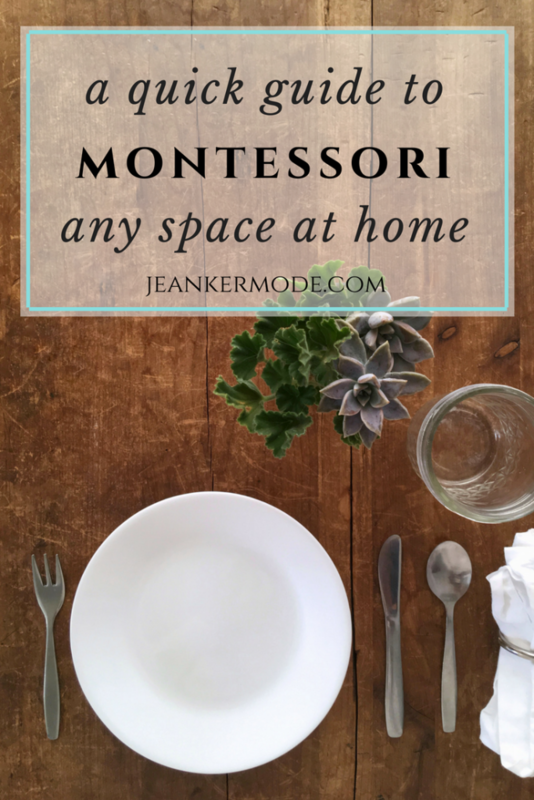 Every material and every lesson in the Montessori classroom moves from the concrete to the abstract. We always start with the most tangible, hands-on experience possible. This is awesome for so many reasons. Reason 1: Have you ever met someone who can see complex math problems in his head? It’s as if the concrete reality behind the problem is somehow in his brain, at his disposal. When you give a concrete representation of a mathematical reality to a young child, (0-6 years old) he absorbs it! Those complex abstractions later become possible, even easy, because the concrete reality, in a sense, is inside his brain. Reason 2: Have you heard it said that art imitates nature? 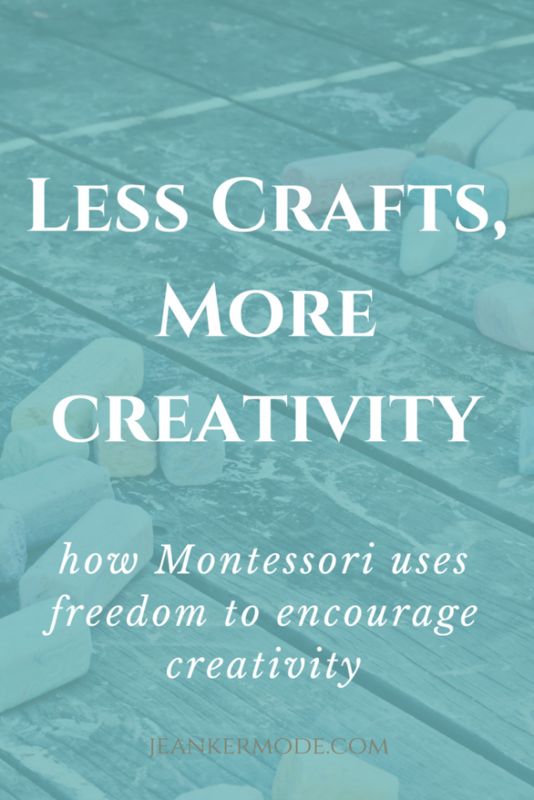 We’ve talked about creativity before, and these hands-on experiences are just another way to encourage true creativity in children. 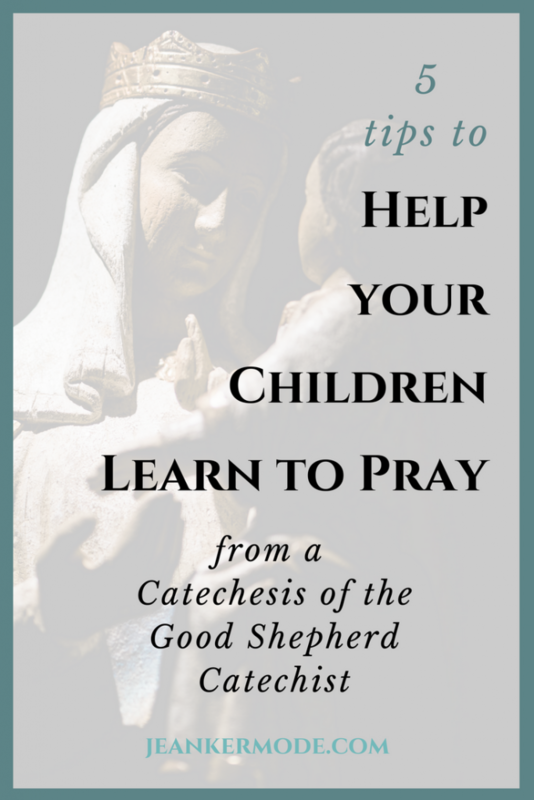 When the young child actively participates in the world, in his environment, he absorbs it. The numerous colors, shapes, sounds, scents and textures form a rich treasury in the child’s mind. With this treasury at his disposal, he can use his imagination to imitate nature. He becomes creative! 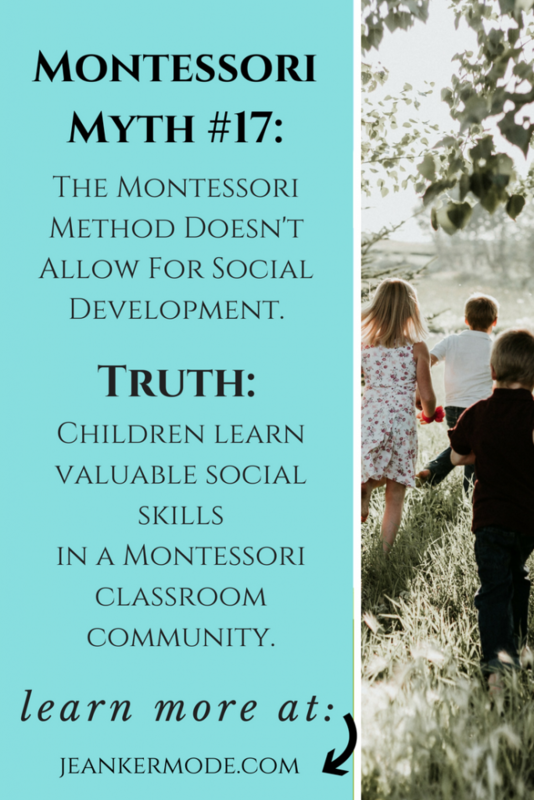 Now that we understand why the Montessori method stressed the importance of reality, or environmental experience, let’s look at why it discourages fantasy for children younger than 6. 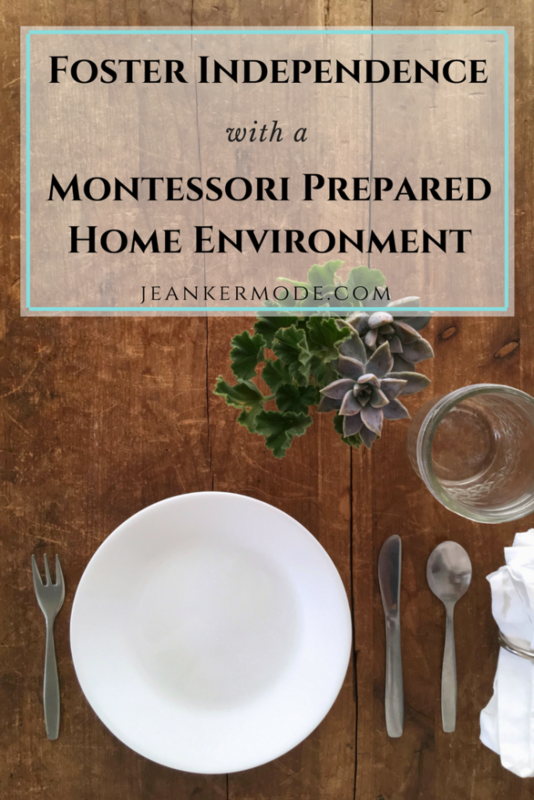 We’ve talked a lot about children absorbing things from their environment. 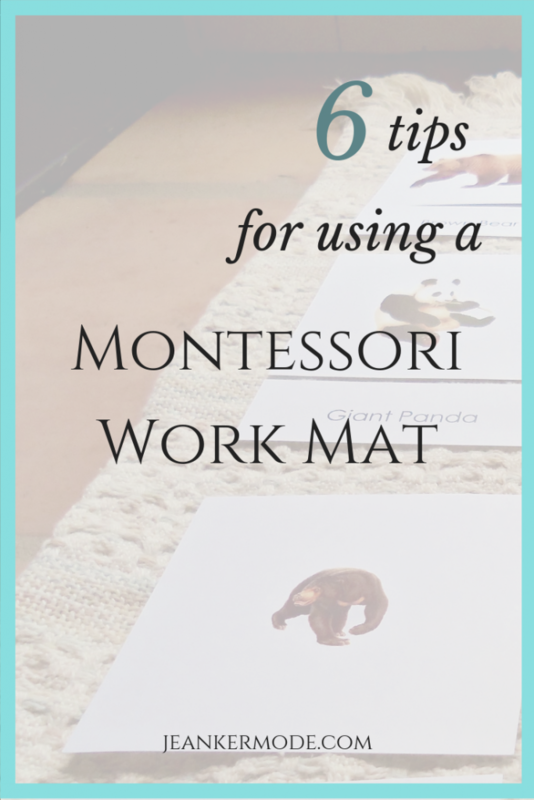 During the first six years of life, children use their senses to take in their surroundings. 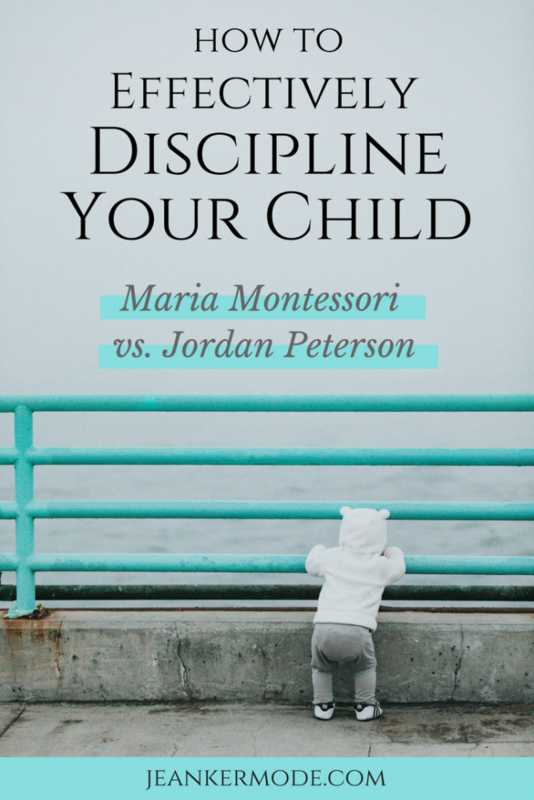 Until the age of three, the child absorbs his environment as a whole, and after the age of three he begins to order and analyze. He grows in consciousness, and perfects his mental powers. 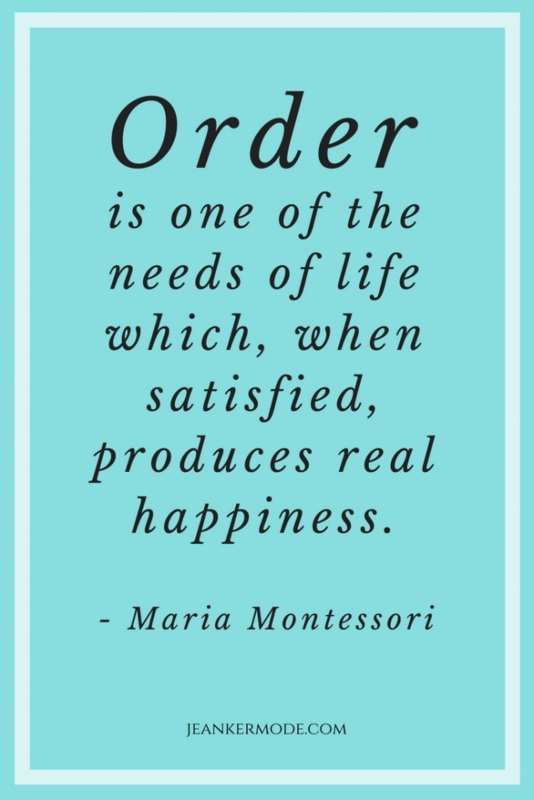 Order is crucial during this period of early understanding. 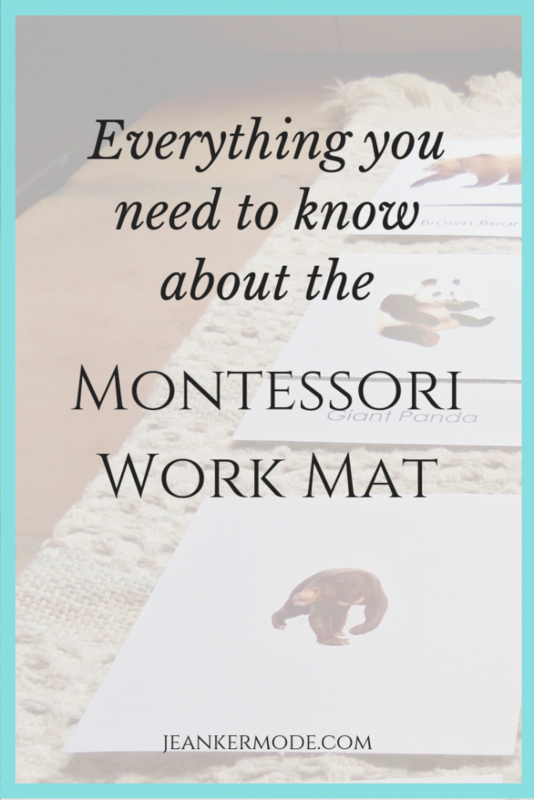 So here’s how the Montessori reasoning goes: if a child is just learning to order and understand the world, and then he reads a story about a talking bear, it’s confusing for him. Another concern is that the child will start to live in a fantasy world. 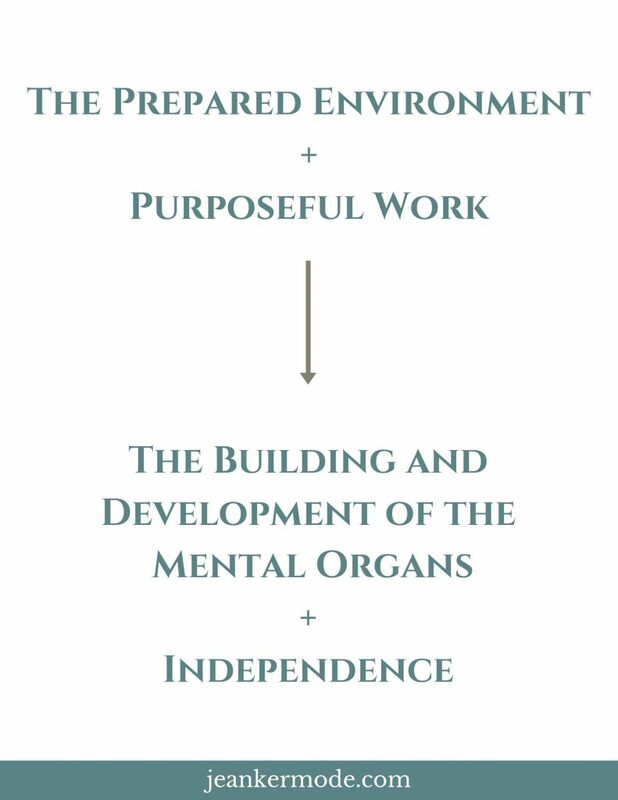 If deprived of purposeful, real experiences, the child will retreat to a make-believe world, which revolves around himself. This could form an early habit of escapism. I don’t think that tragic is too strong a word to describe this situation: God has given us a world so beautiful and mysterious, yet some people find it boring. They live instead in another world, perhaps online, or in a video game, or in drugs. *Important note: I am sooo not saying that fantasy leads to drugs. What I am saying is that if this world is so endlessly beautiful, why give time to anything else? Enter: the fairy tale dilemma. This is where everyone starts to protest: we are not willing to give up our fairy tales! They are just as beautiful as reality, because they reflect reality. 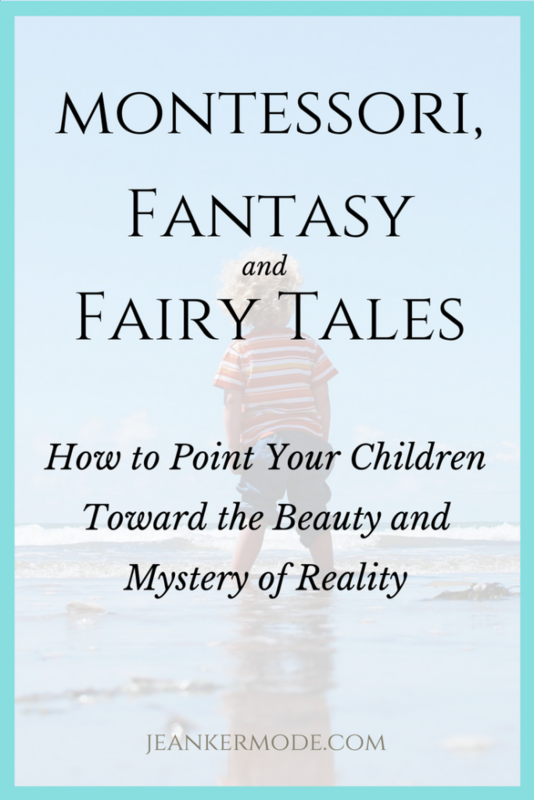 Fairy tales pass on the wisdom of our ancient culture. And they bring us in contact with reality. They don’t teach us about leaves and colors, but they do teach us about courage and wisdom and other intangible realities. They display the drama of good against evil, and help children believe that the good will always triumph. I guess you could say that we don’t need fairy tales to teach children about good and evil and virtue. They will experience these things by living in the world. 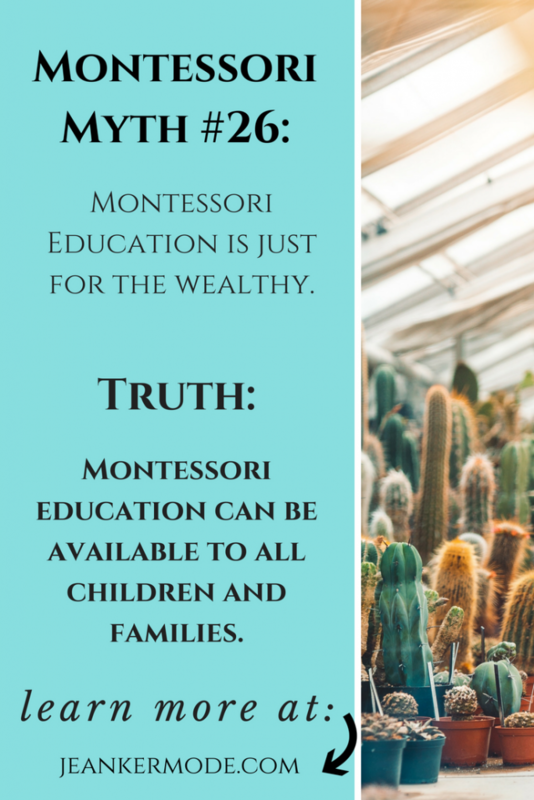 But, neither do you need the pink tower, or color boxes, or any other Montessori material. The reason we like these materials is because they give the children a concrete representation of an isolated quality, such as size, or color. Fairy tales do the same thing. They give the children concrete representations of goodness in the knight, evil in the monster, wisdom in the sage, and of beauty in the princess. They help the children to see these qualities clearly. 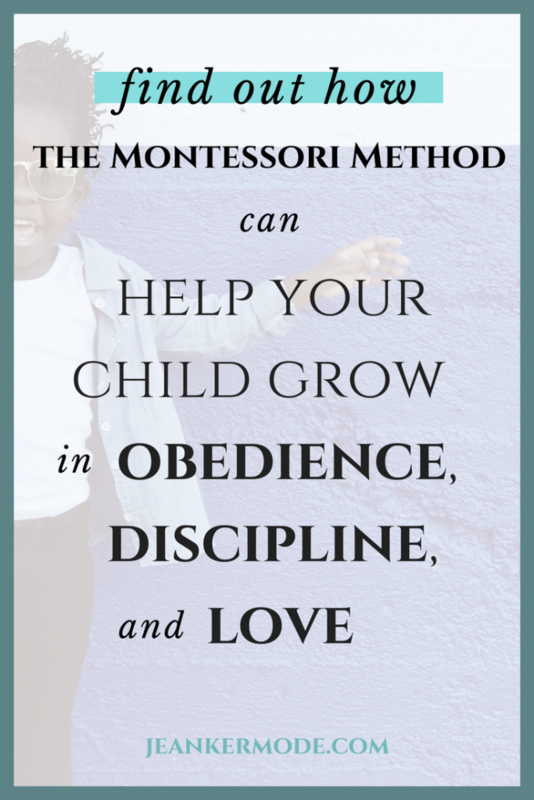 So, to answer your earlier question, you do not have to give up fairy tales to keep Montessori. 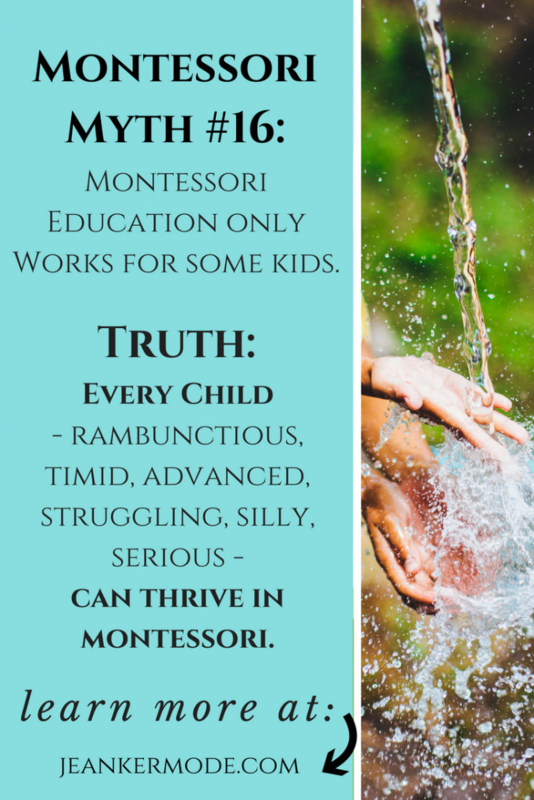 Fairy tales can have a place in a Montessori classroom, because they put our children in contact with culture and reality. 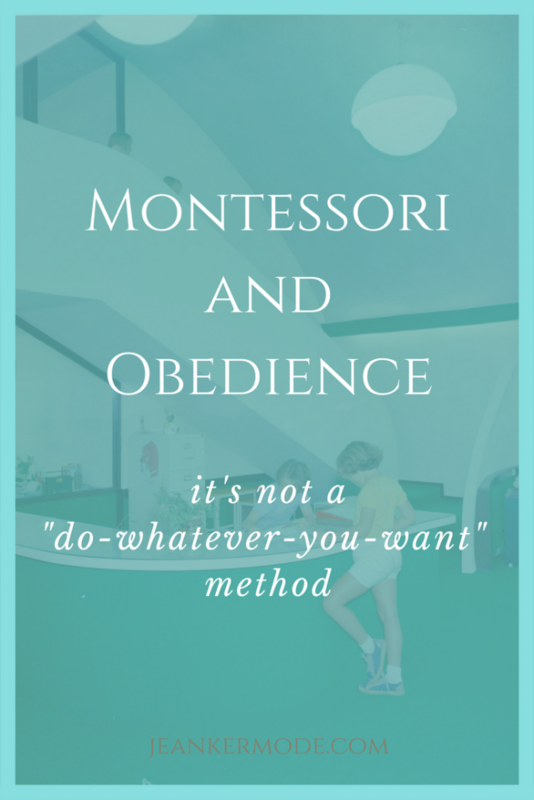 Let there be no misunderstanding: most fantasy books do not belong in a Montessori classroom. To keep things clear, I define fantasy books as any book of fantastical nature. (e.g. talking animals, magic, etc.) I define fairy tales, on the other hand, as books that might have fantastical elements, but which have truth at their heart. Look for stories that connect us with reality. See above. Look for stories that are beautiful. Does it lead to wonder? Does it connect us more deeply with the world? Look for stories with a hero or heroine. It doesn’t always have to be a good vs. evil epic, but we want the main character to be admirable. Non-fantastical stories also should have at least one character who is good. He or she can be funny, or mischievous, or make mistakes, but he or she has to be good. Look to the classics. And by classics, I’m not talking the Disney versions. 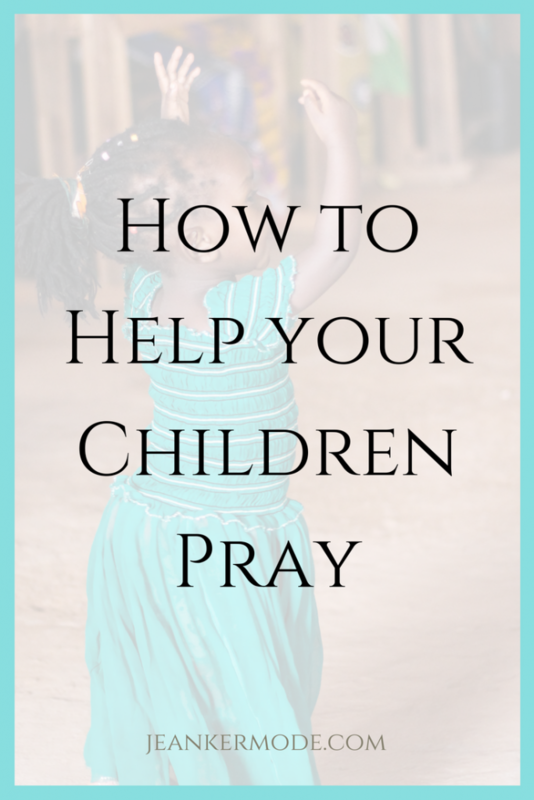 Here are some recommendations from a fairy tale loving mom. Skip the stories that dumb things down. 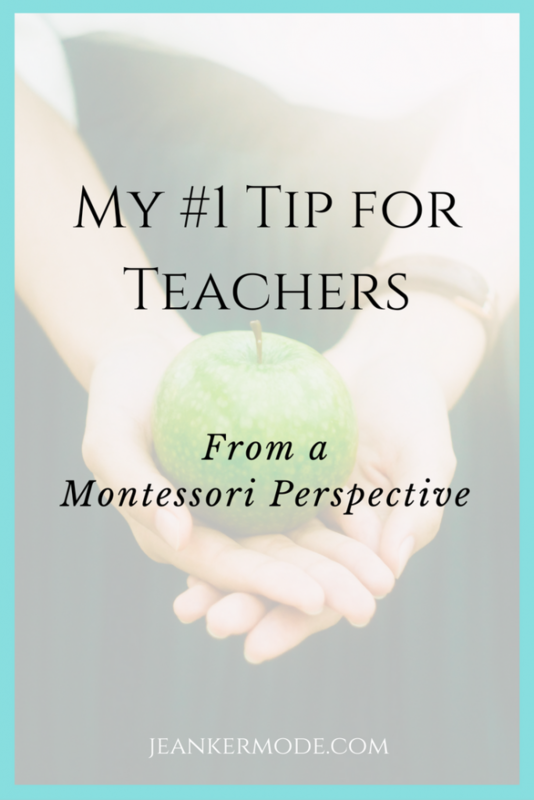 Just because it tries to teach a lesson doesn’t mean its worthy of our classroom. Skip the stories with cutesy or ugly illustrations. Usually, the really good stories or fairy tales have beautiful illustrations. Reality is beautiful, after all. 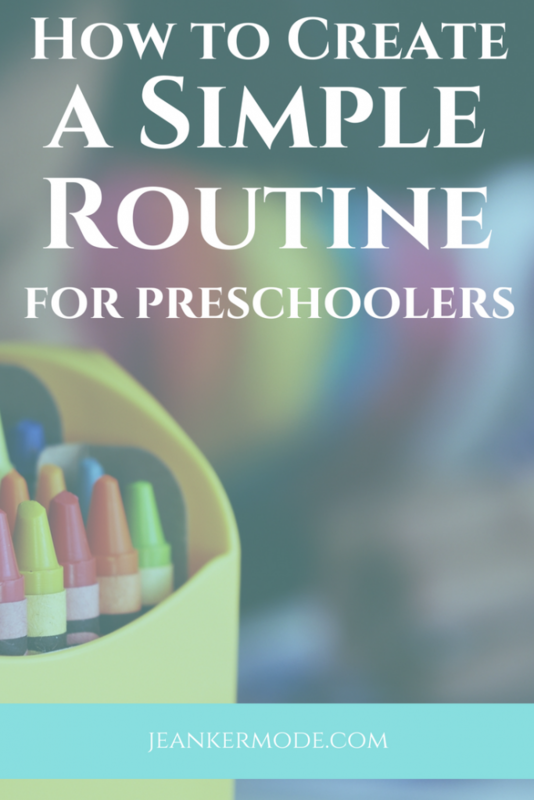 Include many non-fiction books as well. Children love learning about all the different types of trucks, or bugs, or the way things work. What do you think? 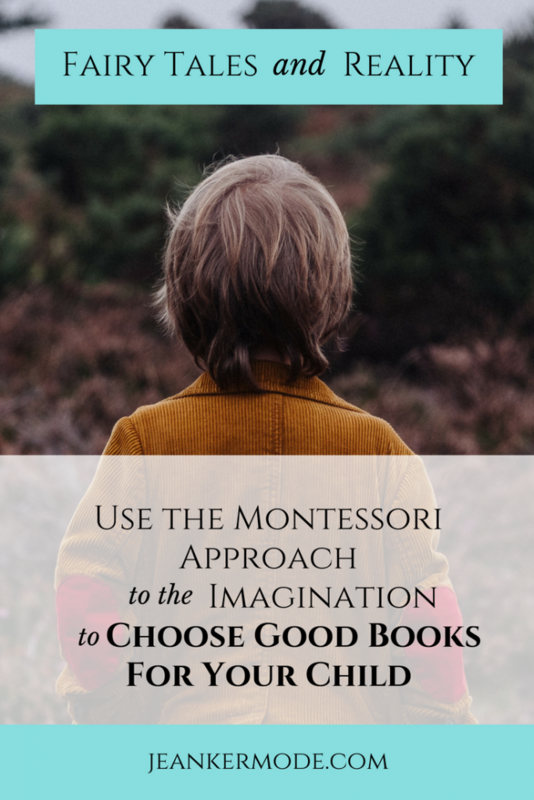 How do you choose beautiful books for your children? Is this whole thing still confusing? Let me know in the comments!